UK tax law for companies is complex and constantly changing. On top of which the penalties for non-compliance are heavy. As a consequence, complying with the rules can take up valuable management time and resources. Complete your Company Tax Return, accurately and on time. Submit your Company Tax Return online to HMRC. 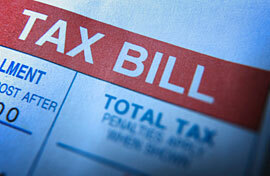 Advise you on your corporation tax liability and its due date. 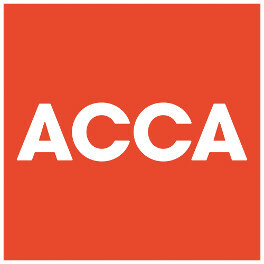 Act as your agent before HMRC. Support your company through any tax enquiry. Forming a company, or subsidiary. The options for extracting value from the company, whilst keeping tax to a minimum. 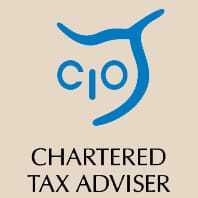 Any special tax reliefs available to the business. The tax implications for the company of owning property, hiring it or renting it from the directors. The value of company including any goodwill, and related tax effects of a valuation. Closing the company while minimising professional fees and tax costs. Unincorporating a company and becoming a sole trader or partnership. Plans for getting the most from a sale of your business. We use our wealth of experience in corporation tax supported by the latest software to provide an accurate, online and cost effective service. Coman & Co is a specialist corporation tax accountant for business owners. Please contact us today for your free, initial consultation.